Hi folks and happy Friday/Saturday depending on where you are in the world right now! We have just release some new bonuses and pie upgrades to keep you warm. 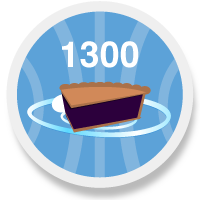 We now have Pie Upgrades that will allow you to take the maximum you invest in someone to 1300 shares using upgrades. And of course, the current More Dessert and Even More Dessert Bonuses are still active, previous Dessert Bonuses you've used will be active even with the new Pie which means you might be able to go to 1500 shares in someone. Today we have also released more dessert packs for those who love to grow their share ownership beyond the max in all their favourite stocks. 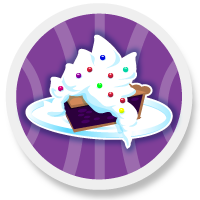 These packs are designed to reduce the amount of clicking required to buy More Dessert bonuses. Come on over to the bonus store and check out the latest packs.